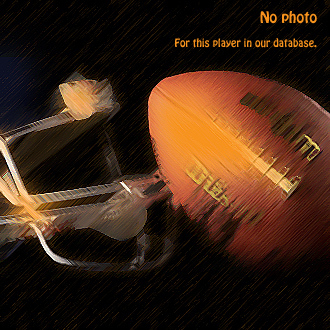 Do you have a photo of ZyQuan Robinson? Email us at blitz@vindy.com and we'll add it. ZyQuan is archived in our system.